And we find ourselves at another Friday. Can you believe this is the last one of May? May just flew by! I’m going to declare that summer is here. With warm temperatures every day this week, I think it’s here to stay (finally!) It feels wonderful to step out into the heat and warmth. I could literally just stand outside and soak it in, doing nothing else. Pure bliss; my thriving environment! Did y’all notice the new freebie I have available to you on the blog? If you subscribe to my newsletter and you’ll also get a free PDF of the “7 hidden gems to add flavor to any dish”! Just a little something fun so that you’ll never have another boring, tasteless, and uninspired meal again! Have a wonderful Memorial Day weekend! Make some pasta salad and potato salad (musts! ), grill your hearts away, and I’ll see you back here on Monday! Happy Friday, gluten-free foodies! When you just need to get out of that funk. Yes! So much comparison is NOT a good thing! Time to make a good lasting impression! Yes, the adult influences you grow up with matter. Who want’s to join me on a hike? Right on, NJ! We have one amazing flavor! This is even better than new nutrition labels! Grilled chicken is never boring! + Will 90 Become The New 60? A nice little infograph for you! Helpful…I think. We can also add people as “moderators” too! A little “rah-rah” motivation to keep going! Just be like me and save every penny you get. Bang Bang Cauliflower. Can you even handle this? Genius! 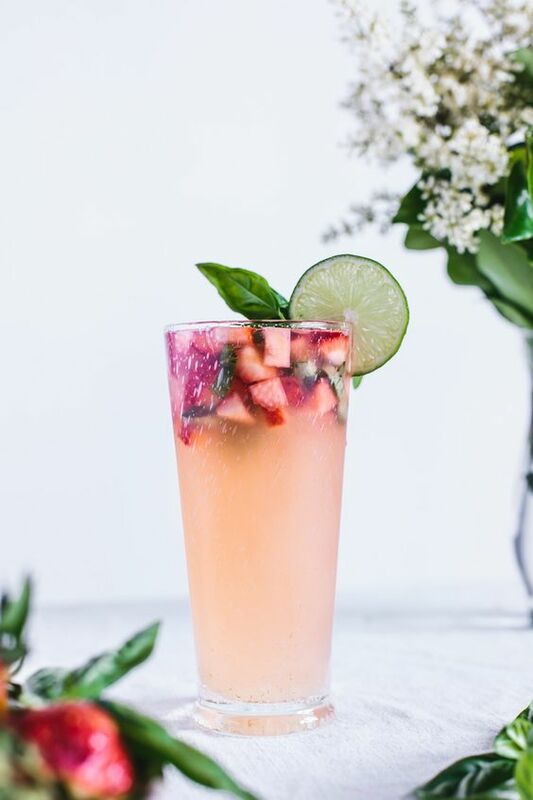 Honey-Sweetened Limeade with Strawberries and Lime. Super-ultra refreshing! 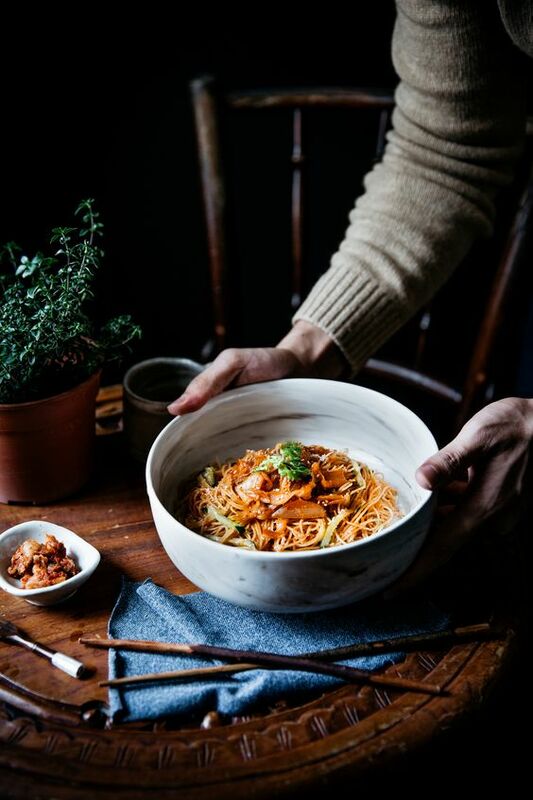 Kimchi Angel Hair. 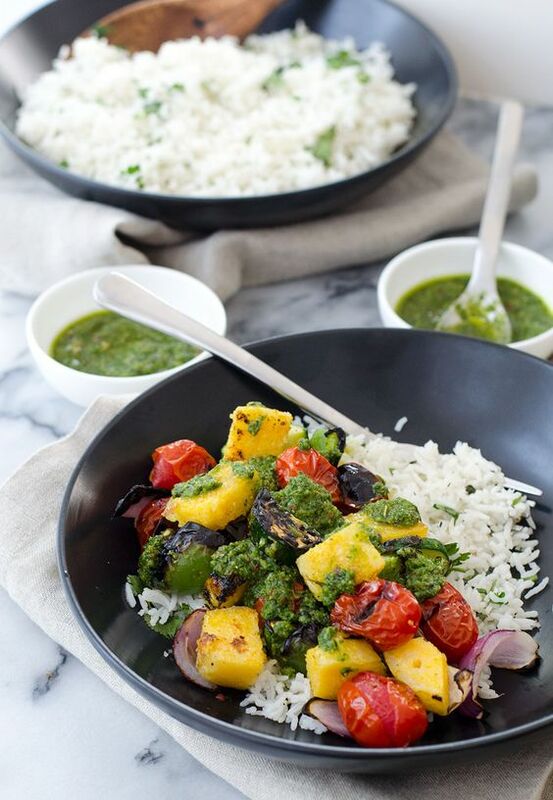 This is such a stunning, flavor-packed meal! Raw Chocolate Cream Cookies. Give me the cookies! Vegetable Polenta Kebobs with Chimichurri Sauce. One perfect grilling recipe! Chocolate Espresso Pie Bars. Let’s eat these all day! + The “Burgel”. 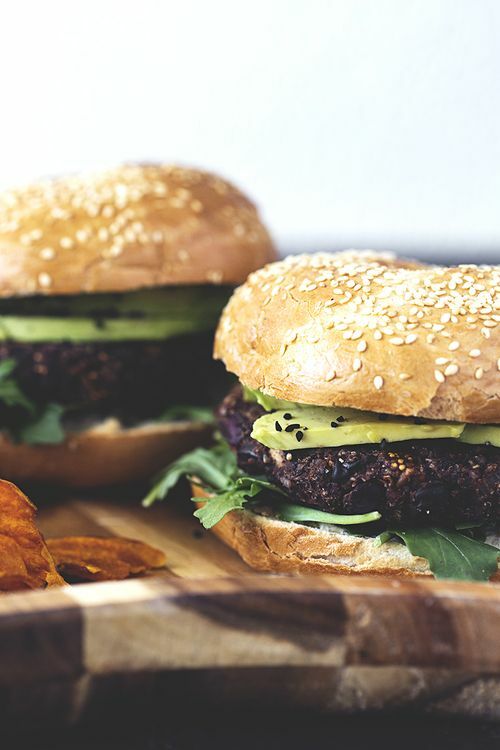 Just…click this recipe and be in awe! 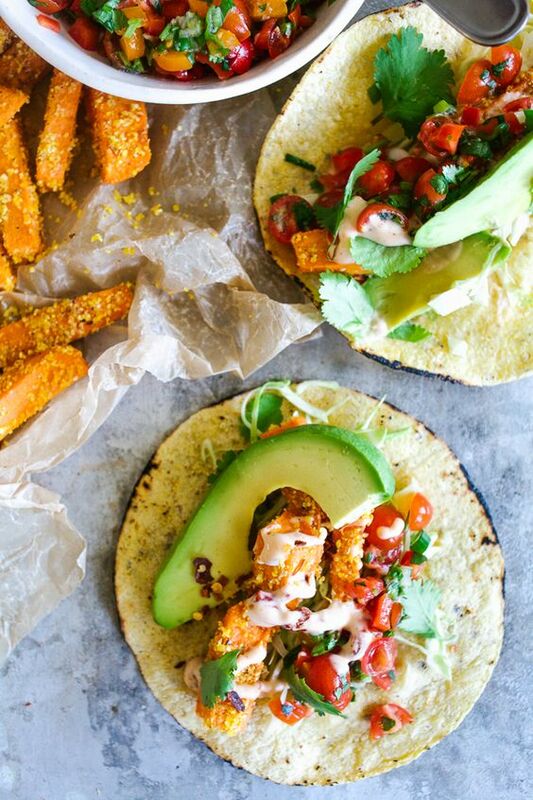 Crispy Yam Tacos with Chipotle Dip. Check out these tacos! 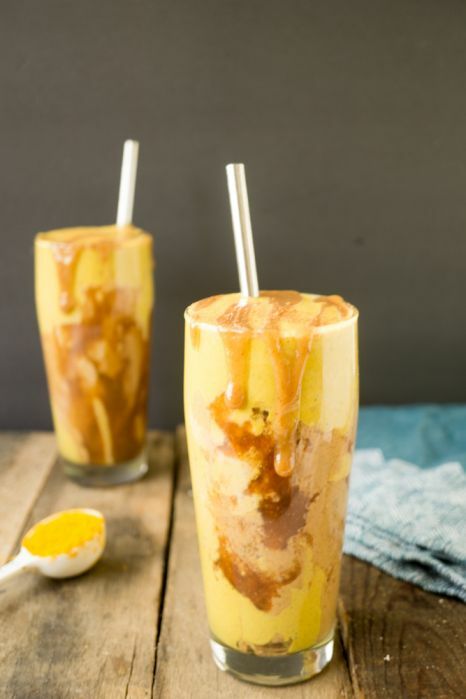 Peanut Butter Caramel Ribbon Golden Milkshake. Can you say STUNNING! + Finally making that freebie for y’all! + Something super exciting I have to share soon! + What are your Memorial Day plans? + What’s an essential dish you MUST have at a bbq/summer cook-out? Love that Bang Bang Cauliflower sounds so yummy! Yeah, finally it’s summer. I’m so happy! I know! It is glorious! WOW, thank you for sharing the links, they are awesome :). BTW, I love the Peanut Butter Caramel Ribbon Golden Milkshake. Yesss, it’s STUNNINGGGGGGGGGGGGG! I hope you had a fantastic holiday weekend, Rebecca! We had a big family party today and I prepared some seasoned corns on the grill. They were delicious, simple to make, and great for parties, especially for the summer. Thanks for sharing so many mouth-watering pictures and recipe links. Definitely love the bang bang cauliflower recipe. There is nothing like fresh summer GRILLED corn! I hope you’ve had a great weekend Rebecca, and that your mum had an amazing birthday! 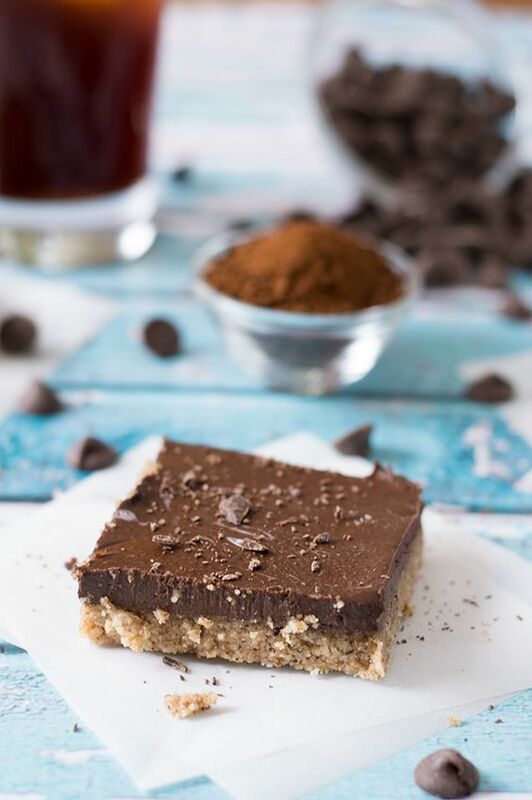 Love love love the look of those chocolate espresso pie bars too! Thank you for sharing so many great links! It’s a busy weekend with everyone going a different direction. My hubby went to visit his mom in Illinois, my boys are going to the Indy 500 and my daughter is working. We’ll all get together for a cookout on Monday. Hope you’re having a good weekend!!! 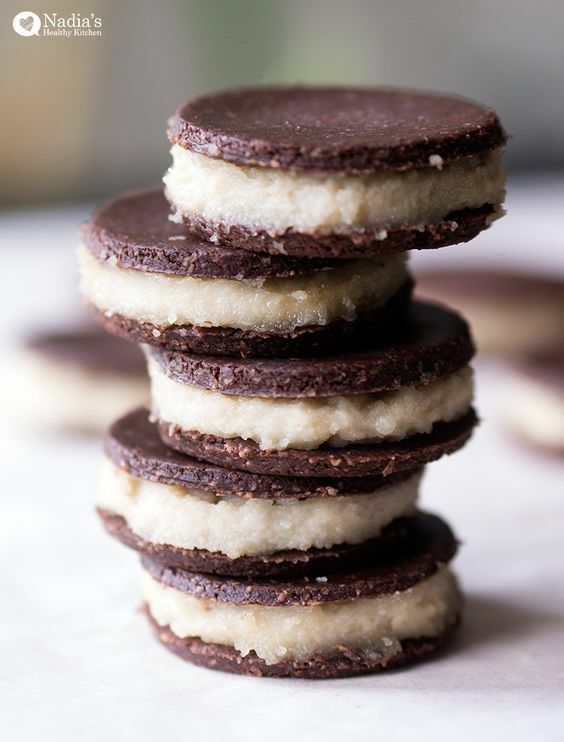 Raw chocolate cream cookies?! Ummm yes please. I was soooo tempted to get the crappy ice cream sandwiches the other day so I’m stoked to find these instead!! Hahaha, score! Now to indulge in health! I swear I have NO idea where May has gone. How has another month flown by already?! I’m looking forward to finding out what exciting thing you have to share! It’s pretty crazy! I think we may have skipped a week! I swear, your Friday Finisher posts always contain something that hits close to home…something that I needed to read at this exact moment…so thank you, love! Oh, man. 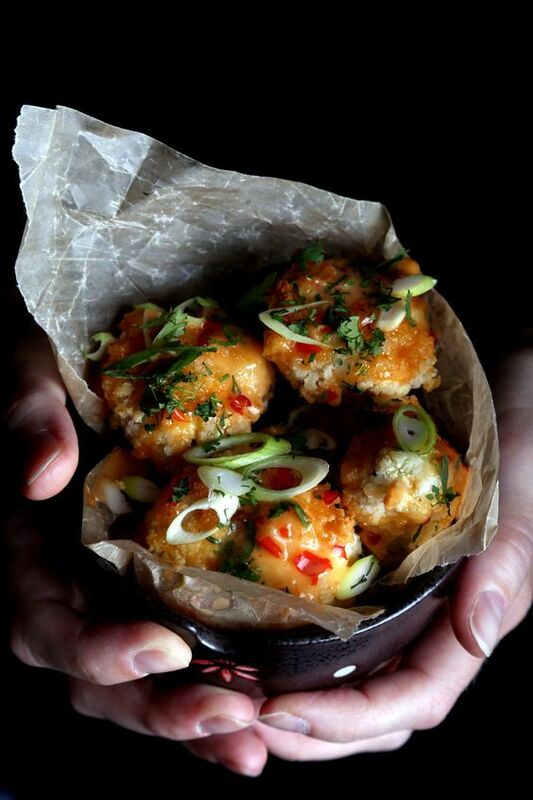 I was drooling over that Bang Bang cauliflower the other day…looks SO good! Right? Any Bang Bang, Kung Pao, Teriyaki, General Tso, etc. flavors ALWAYS get me! Have a beautiful, love-filled holiday, my dear friend! Love this roundup. So many good reads!!! Have a great Memorial Day! I’m totally fine with summer being here! 😛 The recipes you made this week all sound amazinggg! 😀 Off to check out your awesome links as usual! :] Thanks for sharing em’, and can’t wait for that blogger meetup that will hopefully happen sometime in the next couple months! :P! Love this fun post! So much great info! Bookmarking this to keep handy!